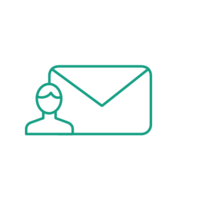 Customers could reach out to you on multiple email IDs for queries - like sales@yourcompany.com, support@yourcompany.com, billing@yourcompany.com etc. But you may like all your replies to go only from one specific email ID which may be support@yourcompany.com. 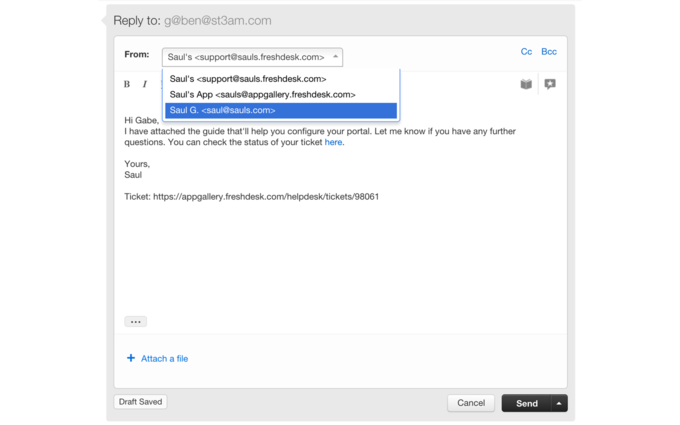 This should make it easier to manage responses to your helpdesk’s support email as well as maintain your support team branding.